Logo business. 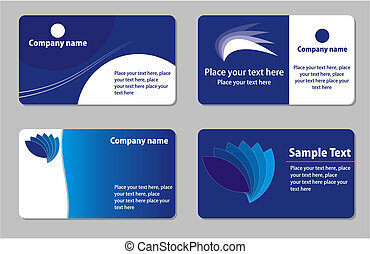 Business logo, ellipses grey and blue, vector. Business logo, ellipses grey and blue, vector. Vector illustration of 3D blade abstract business logo. Vector image for various applications: websites, print, icons, logo, sign, advertising, business, internet and other uses. Vector can adjust color to your liking. Fashion jewelry impossible looped vector logo design template. Creative infinite shape concept. Luxury symbol. Can be used for wedding. Logo business two grey silver shapes, vector. Logo design for business three hexagons, vector. Logo business 3D white green, vector symbol. Business logo, 3D squares orange and black, vector. Logo 3d glossy sphere blue and black. Logo business 3D icon, black and orange vector symbol. Logo business 3D dynamic shapes, black and red vector symbol. Logo business 3D dynamic shapes, black and gold vector symbol. 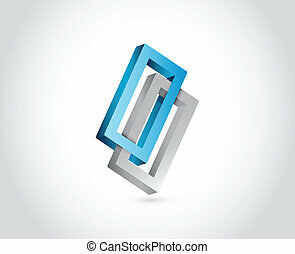 Logo business 3D dynamic shapes, black and blue vector symbol. Logo business 3D sphere, vector symbol.